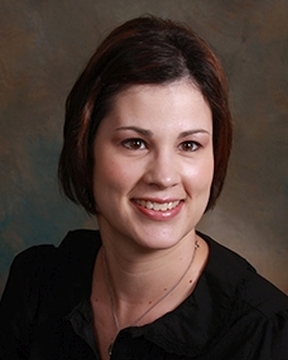 Dr. Seidel earned her medical degree from Louisiana State University and completed her OB/GYN residency training at Sacred Heart Health System in Pensacola. She currently serves as the director of ambulatory medicine for the OB/GYN residency program, which is affiliated with the University of Florida ... Read More College of Medicine. In 2016, Dr. Seidel was selected as a scholar and leader for the Association of Professors of Gynecology and Obstetrics (APGO). This selection enrolled her in APGO?s competitive 15-month fellowship, taught by five national leaders in medical education, who strive to promote research and leadership development in the field of academic obstetrics and gynecology. APGO?s Academic Scholars and Leaders program was established in 1998 to improve education in the field of women?s health by providing motivated physician faculty, such as Dr. Seidel, with the knowledge and skills to enhance their educational leadership, scholarship and career development. Dr. Seidel has a special interest in the evaluation and management of infertility.